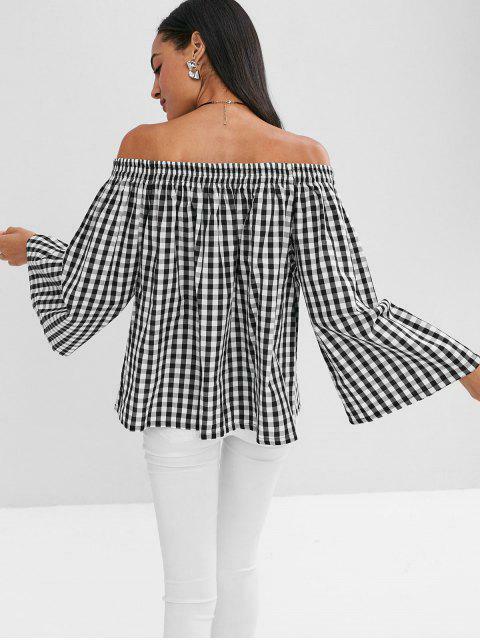 [61% OFF] 2019 Plaid Off Shoulder Blouse In BLACK | ZAFUL ..
Cut in a relaxed, shapeless profile, this ultra-feminine blouse is packed with the classic plaid design and flirty with an elastic off-the-shoulder collarline for a charming adorable feel. 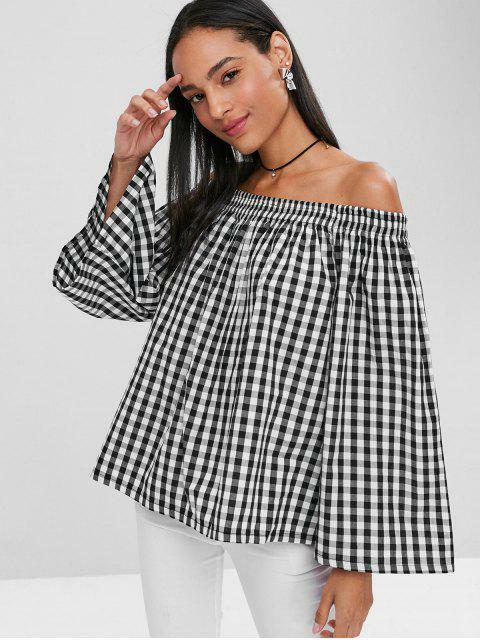 It is the perfect piece for the not-cooler weather. 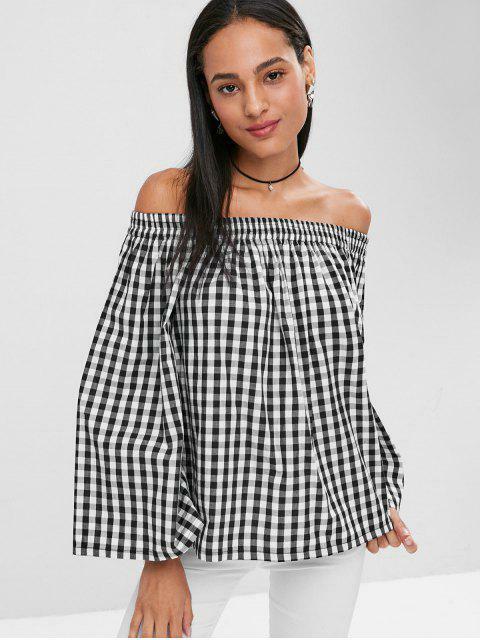 It's easy to see the balanced effect of pairing it with jeans or skirts.